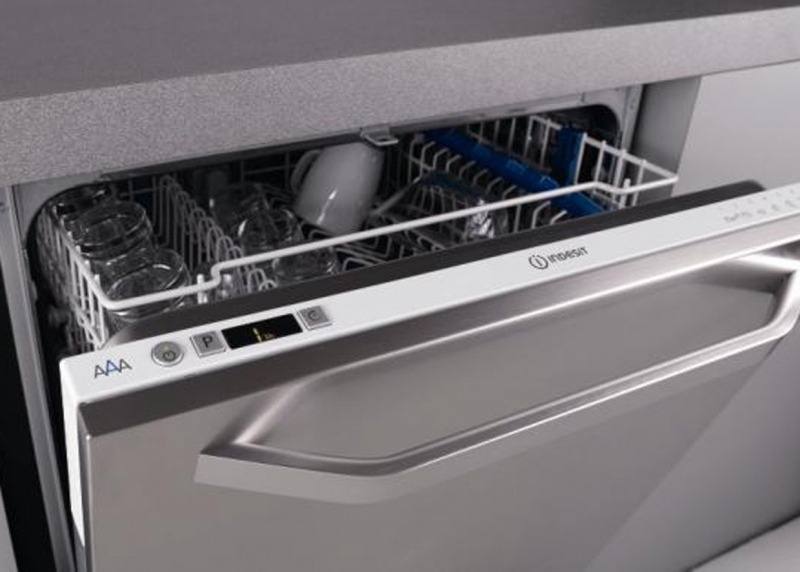 Innovative dishwashing solutions, with versatile and intelligent programmes, offer maximum flexibility for all your needs. 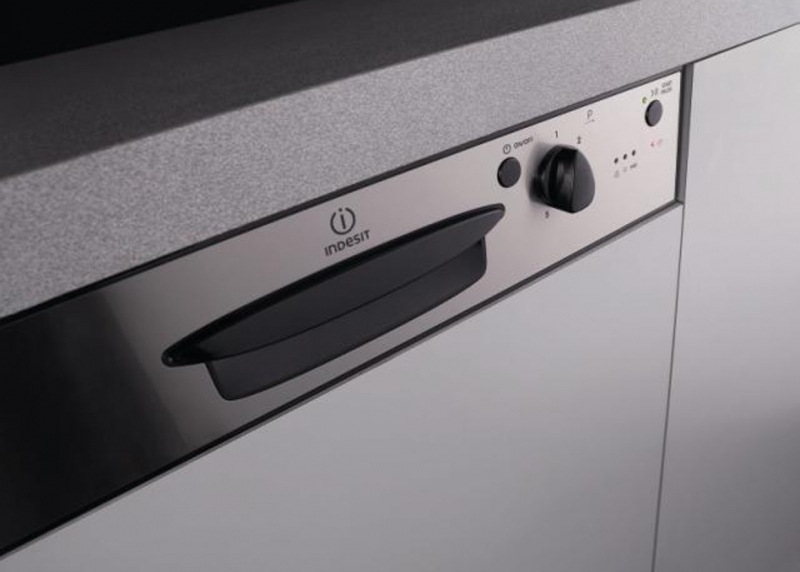 Indesit not only makes life simple, it can improve it too. 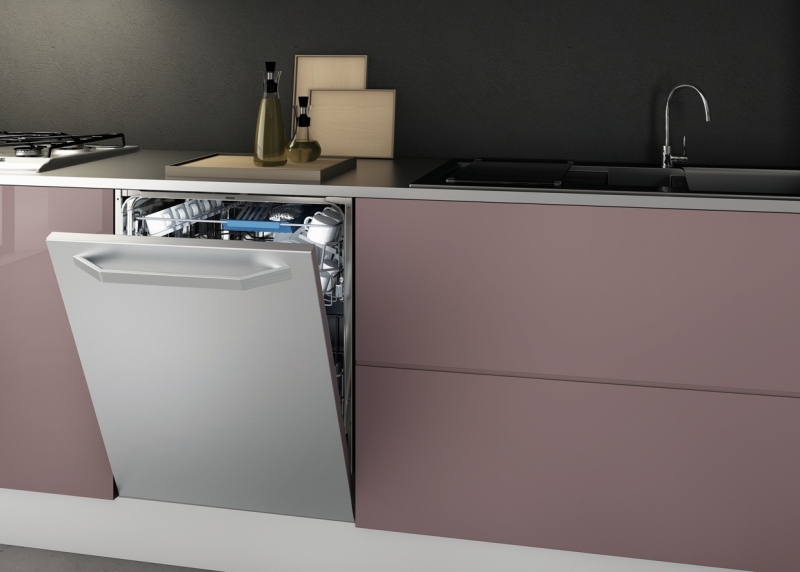 Throughout the range, all Indesit dishwashers benefit from water, energy and time saving technologies to make your life easier. 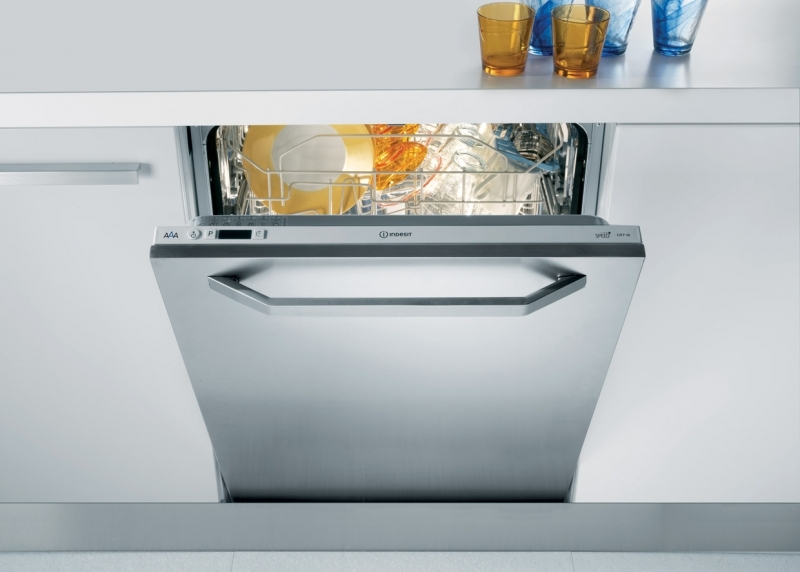 Indesit dishwashers have been created with your busy life in mind.